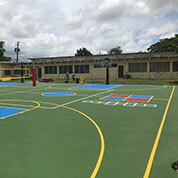 Whether retrofitting or resurfacing an existing court, building a new stand-alone court or converting a used area of your facility into a profit center, Sport Court South Florida has the experience and options to exceed your expectations. 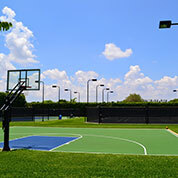 South Florida Knows Tennis Courts. 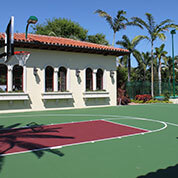 Sport Court South Florida is dedicated to providing you a long lasting, low-maintenance tennis court. 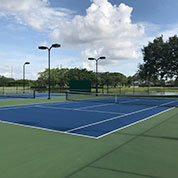 We custom build tennis courts for homes and tennis facilities and are ready to customize any court to match your needs. 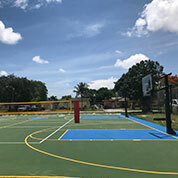 In addition to designing and installing tennis courts, we also specialize in backyard basketball courts, multi-sport game courts, volleyball courts, futsal courts, roller hockey courts, and handball courts. Rich, Vibrant, Fade Resistant Colors that provide the concealment of patchwork or previous acrylic coatings. 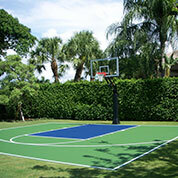 Most cost effective Recreational Coating products based on pricing and coverage rate. Advanced quality control procedures assure superior finished products. 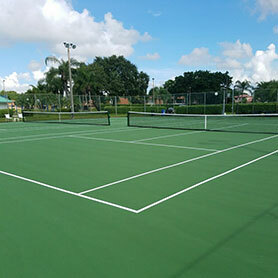 Does your existing tennis court need to be resurfaced? 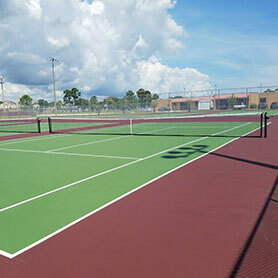 Traditional acrylic surfaces are the tried and true playing surface for tennis in the United States. 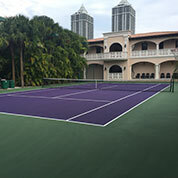 This is the surface that American tennis has grown up on and is the most played on surface in U.S. However, acrylic surfaces have their inherent issues with constant repairs, maintenance, and cracking. 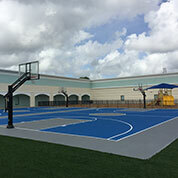 Sport Court South Florida addresses these court issues by using the best acrylic coating products. 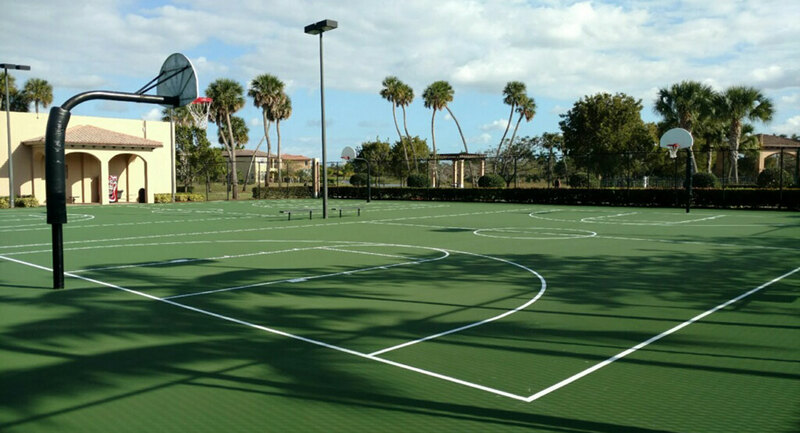 Our products feature 100% acrylic latex combined with the highest quality raw materials that provide a world class playing tennis court surface for your court. 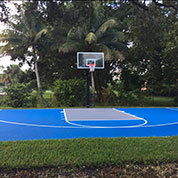 Whether you are building a new tennis court or refurbishing an existing court, Sport Court South Florida can help you determine the best acrylic system for you.